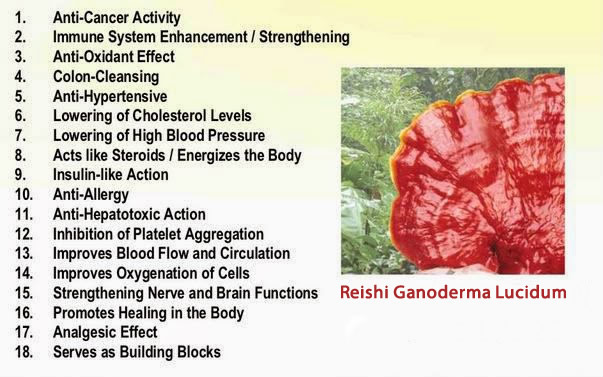 DXN Reishi Gano Cream Coffee [DXN-REISHI=CREAM-COFFEE] - €16.50 : Electro Biotics, Blood Zapping, Colloidal Silver, Magnetic Pulsing and EMF Specialists - Dublin, Ireland. 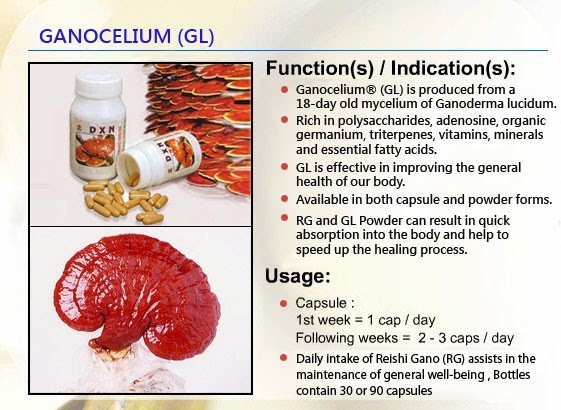 This product is specially made and blended with the fine quality instant coffee powder, ganoderma extract and non-dairy creamer. For those who like creamy coffee taste and who wish to reduce their sugar intake in their beverages, DXN Cream Coffee is definitely the best choice for these coffee lovers!